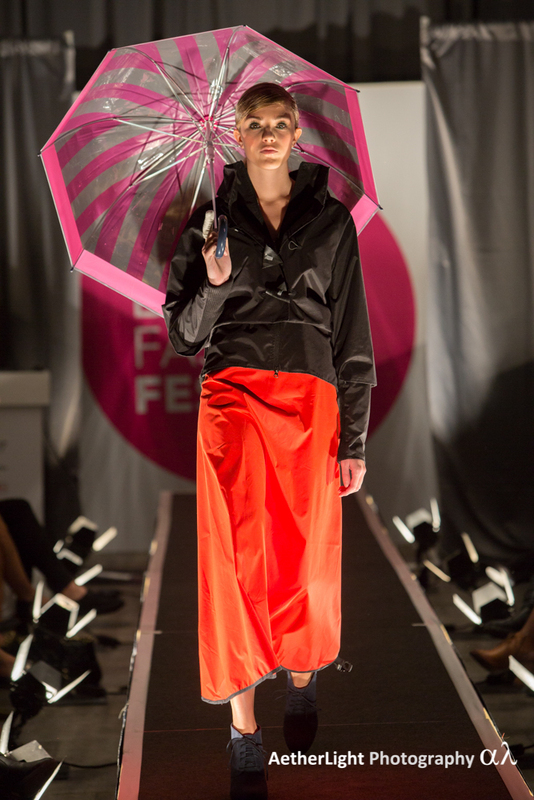 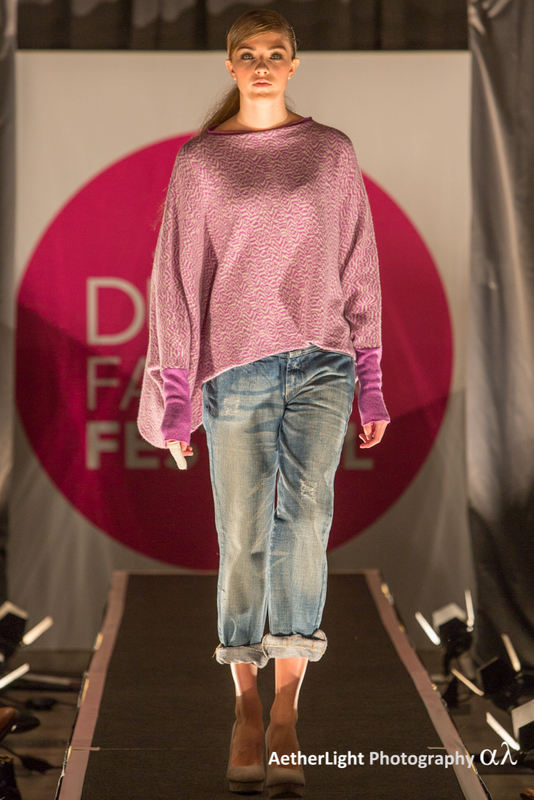 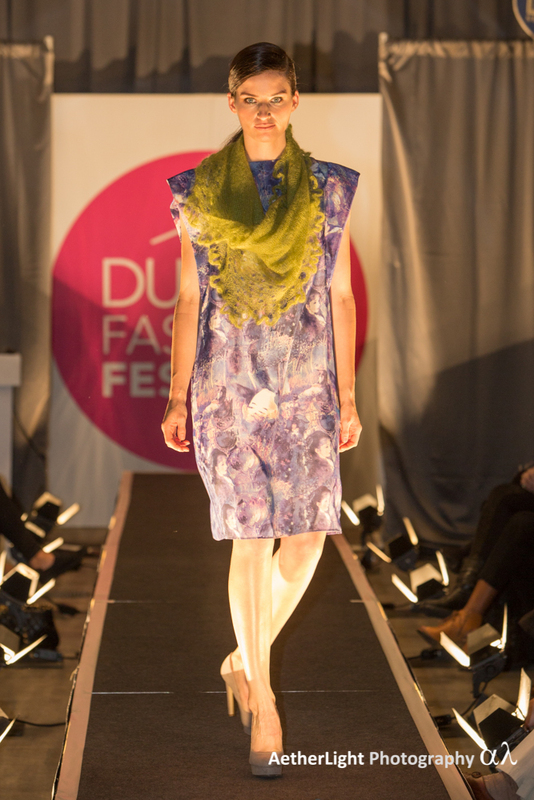 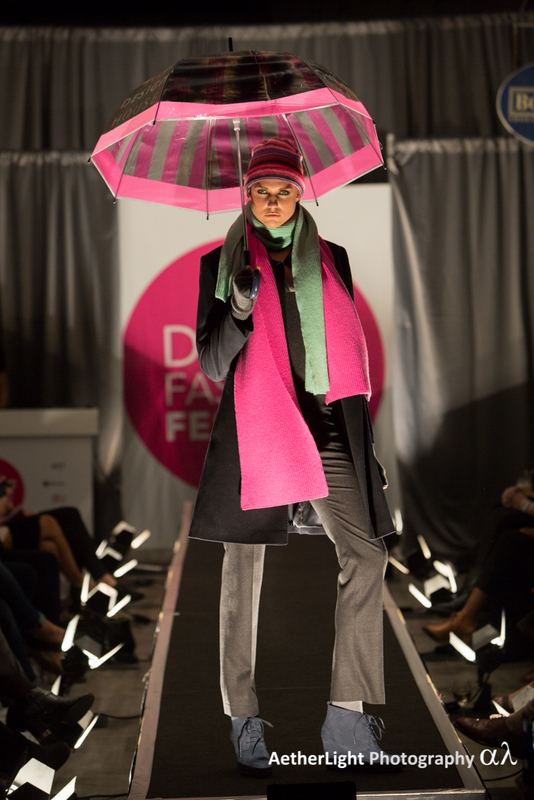 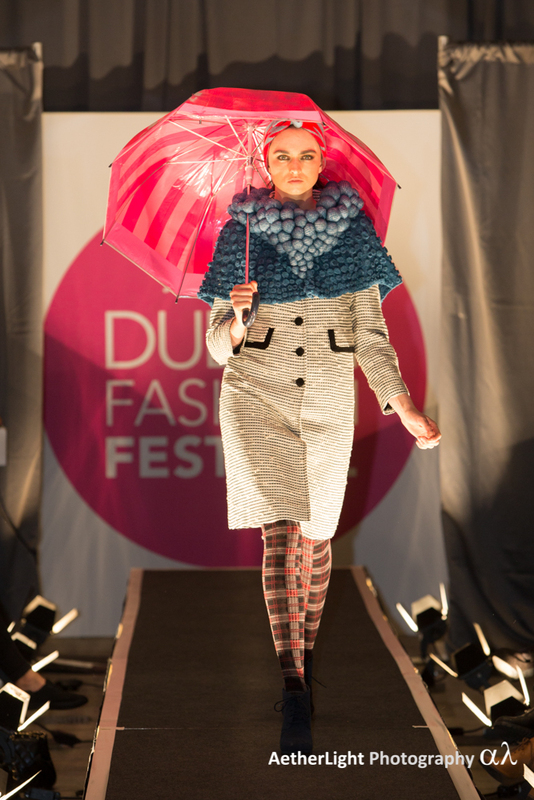 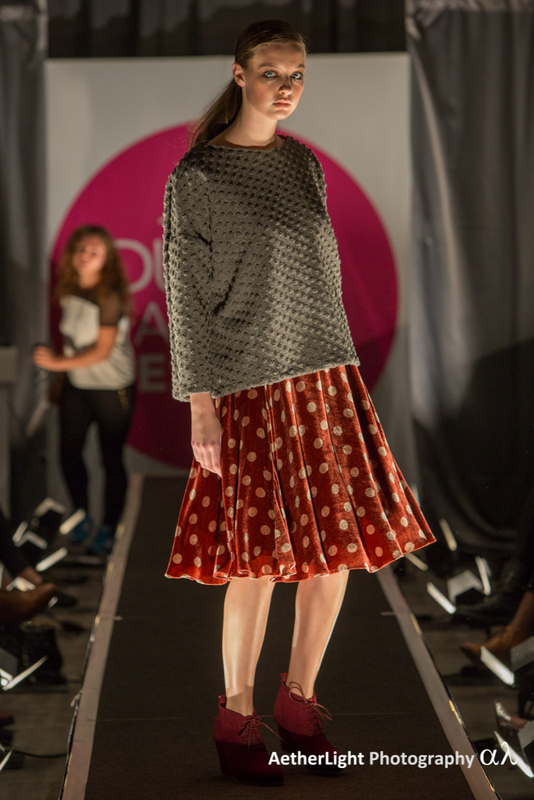 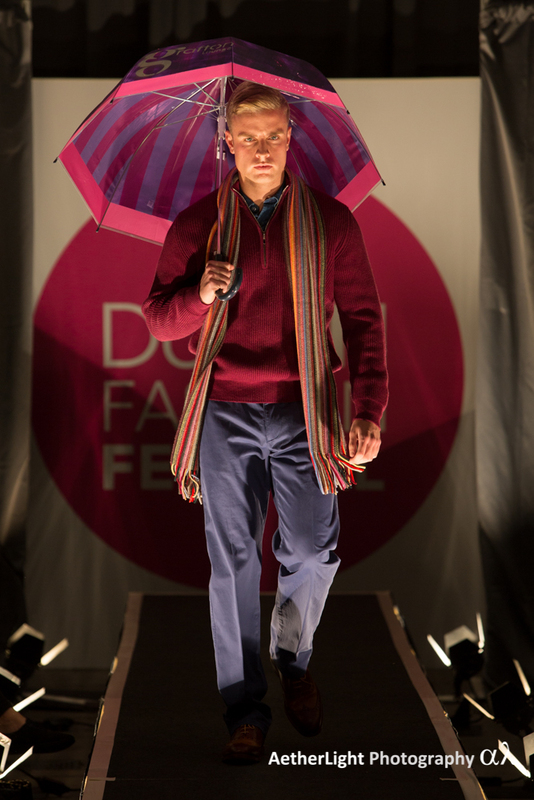 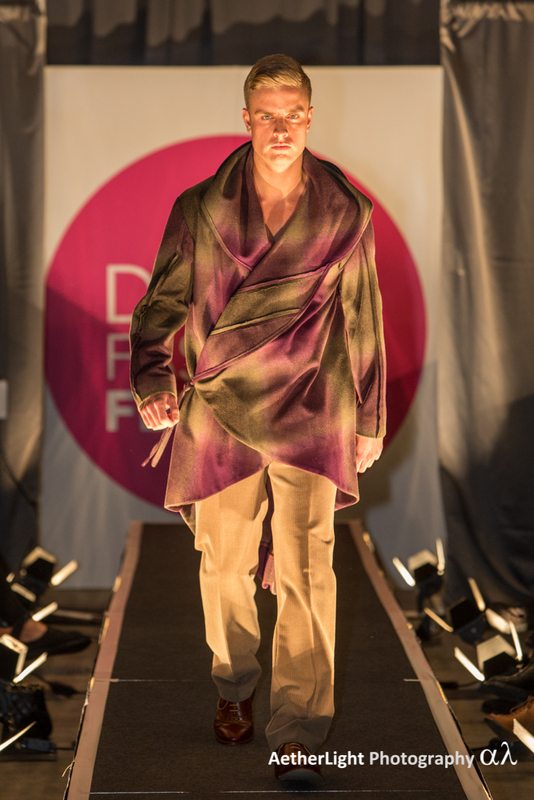 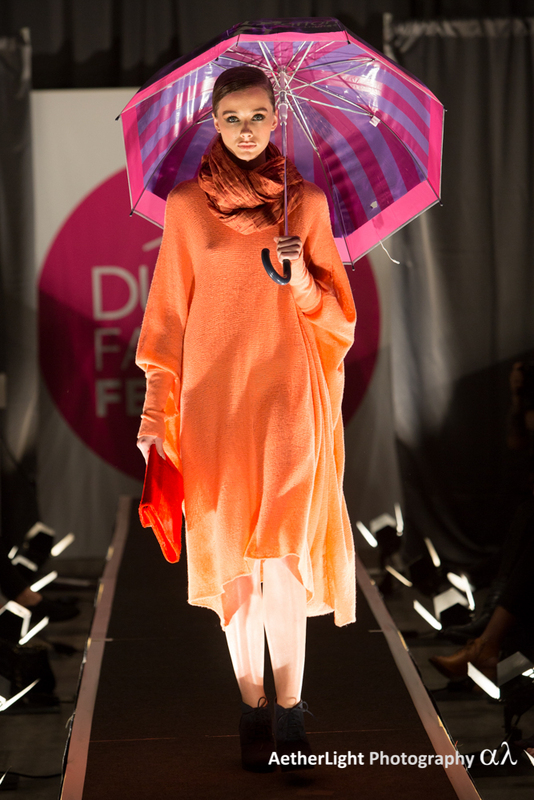 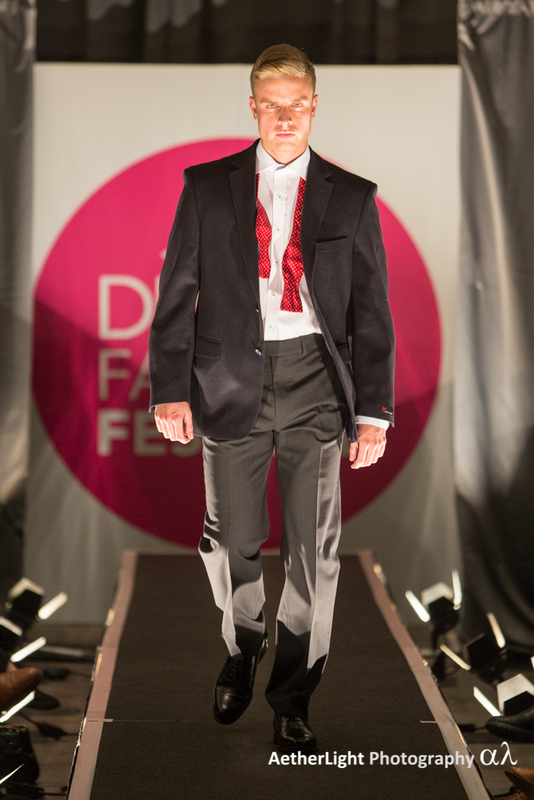 The Dublin Fashion @ Royal Hibernian Way show, centred around the concept that “Life is a Label”, was a spectacular way to end the schedule of evening events that took place as part of Dublin Fashion Festival 2014! 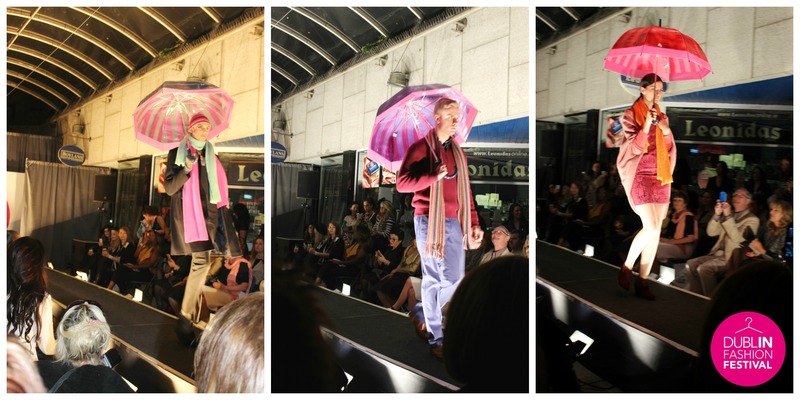 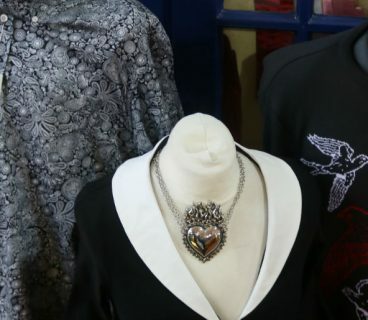 The quality of design and variety in the looks showcased are a testament to all the retailers involved! 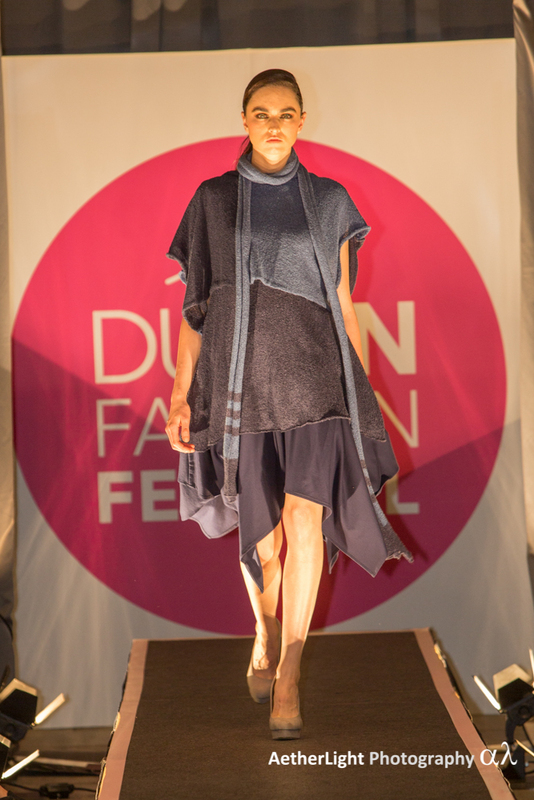 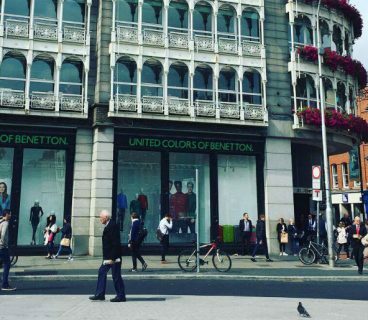 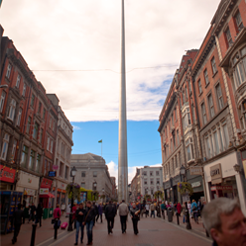 The Design House on Dawson Street is continuously championing and promoting new and emerging Irish designers. 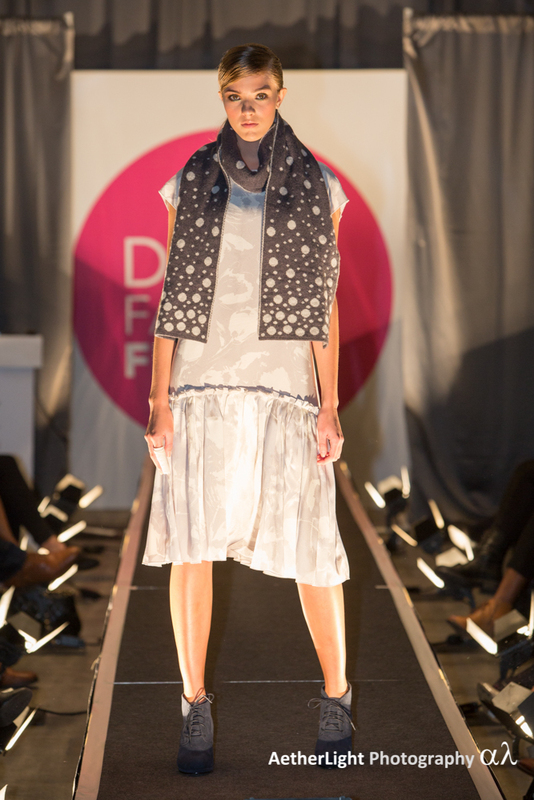 All the looks included in the show (detailed below) were from retailers in the Grafton Quarter and included some amazing independent Designers from The Design House. 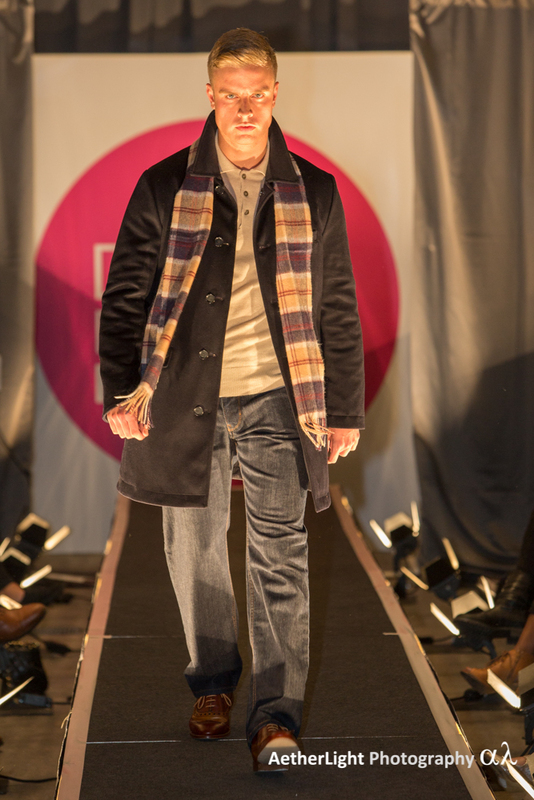 A special thank you goes out to the team at The Grafton Lounge for providing the platform for an amazing show. 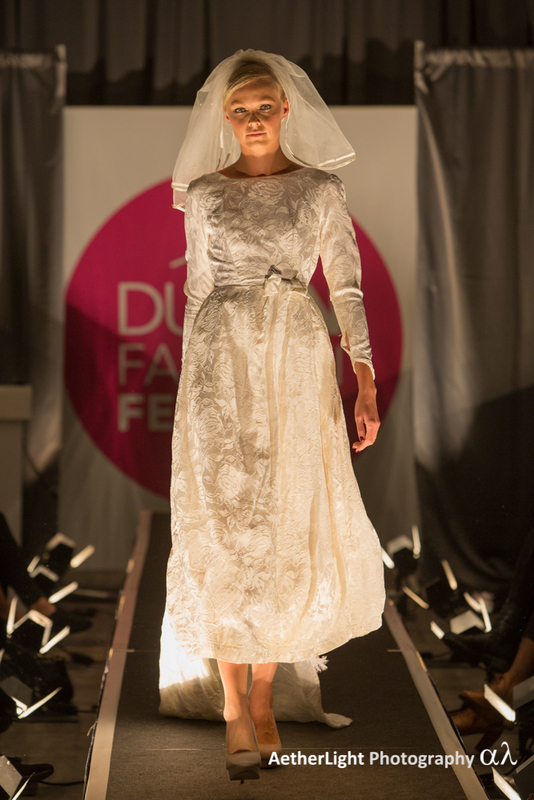 This was the first of many and we hope to make it even bigger and better next year! 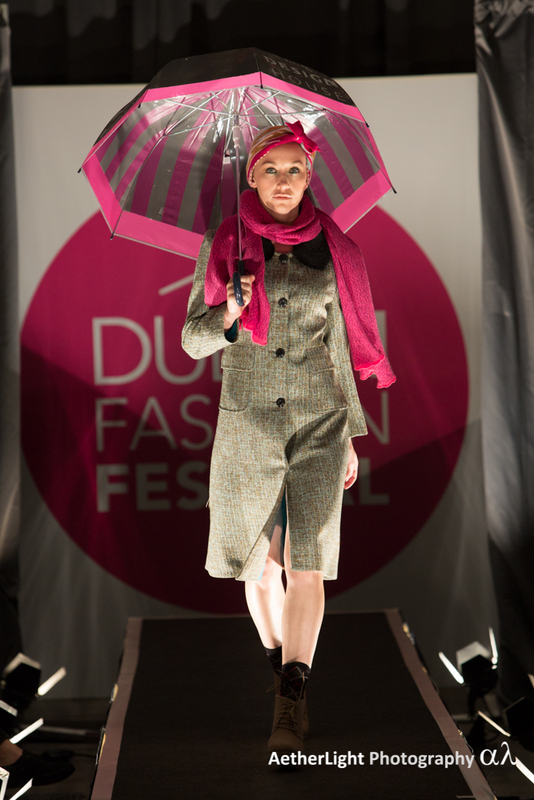 Check out The Design House for these looks and more and help support Irish designers this season.